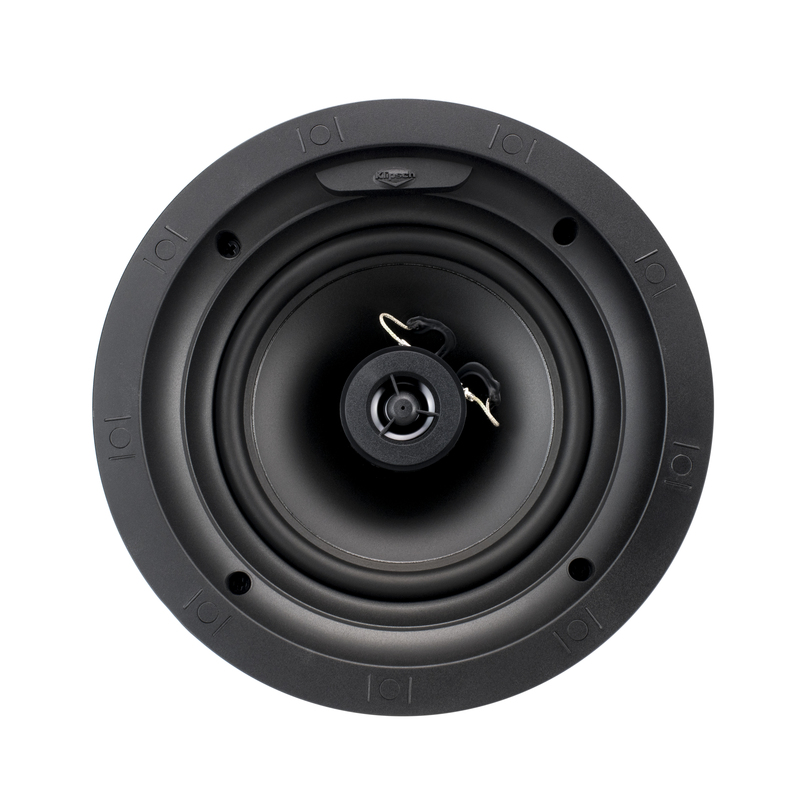 With integrated whole-house audio systems becoming more popular than ever, Klipsch designed the CDT-5800-C II to meet the market's demand for a high-performance in-ceiling loudspeaker that easily challenges the inherent limitations of fixed locations. 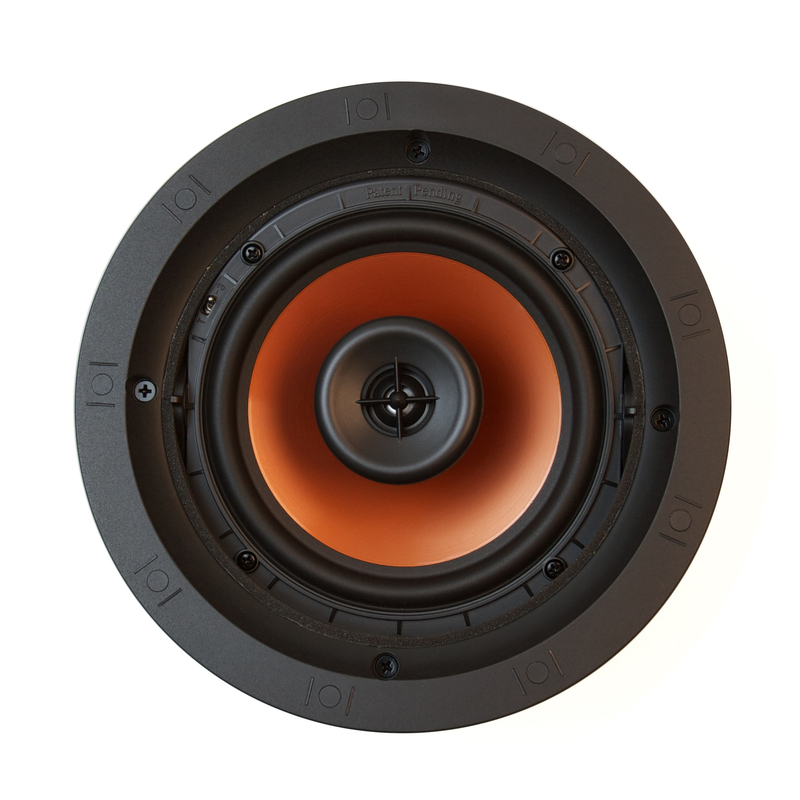 With integrated whole-house audio systems becoming more popular than ever, Klipsch designed the CDT-3800-C II to meet the market's demand for a high-performance in-ceiling loudspeaker that easily challenges the inherent limitations of fixed locations. 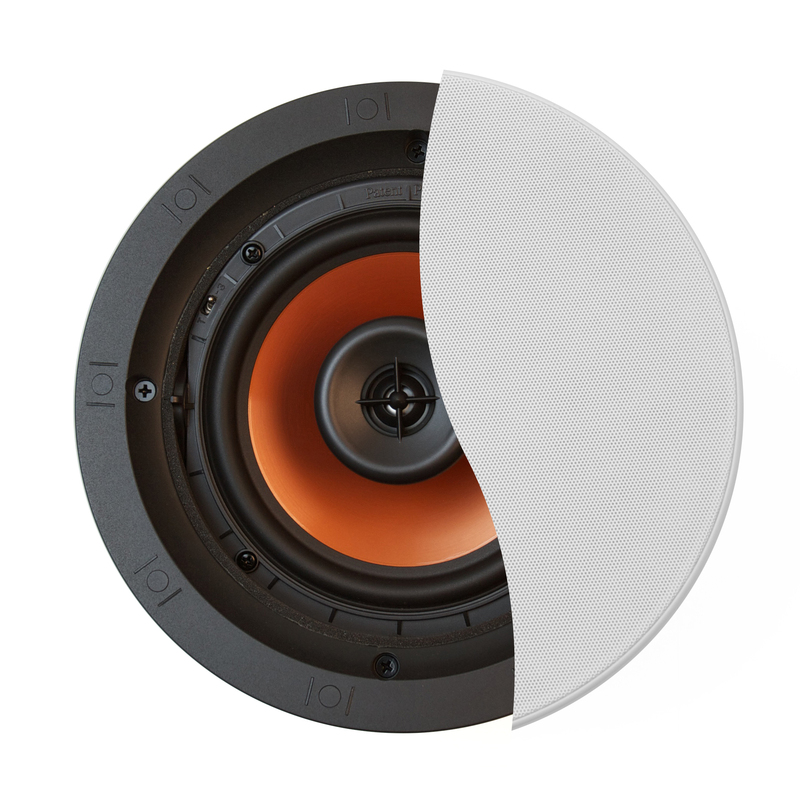 With integrated whole-house audio systems becoming more popular than ever, Klipsch designed the CDT-3650-C II to meet the market's demand for a high-performance in-ceiling loudspeaker that easily challenges the inherent limitations of fixed locations. 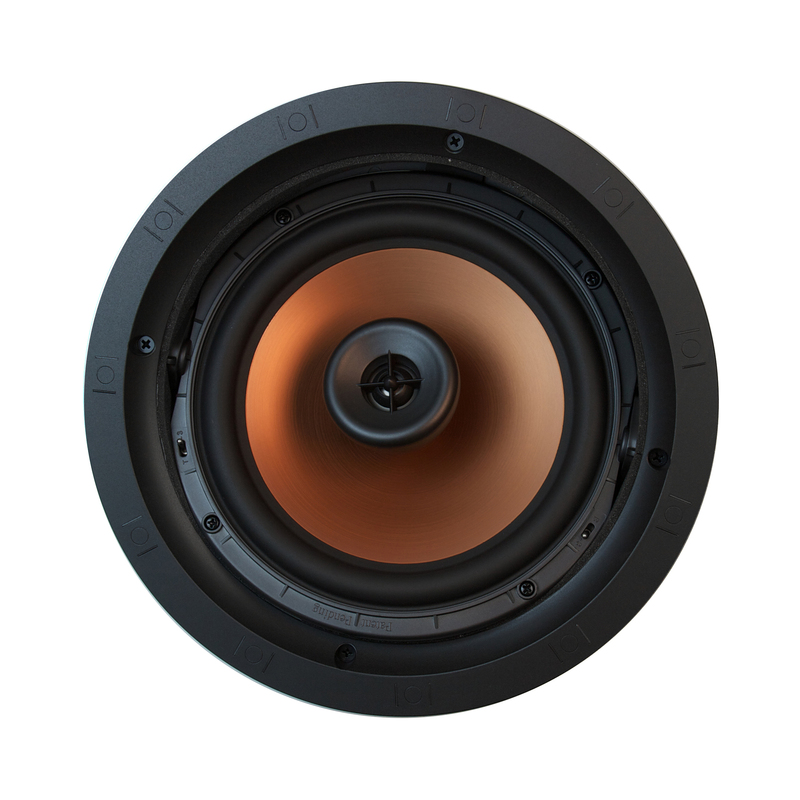 With integrated whole-house audio systems becoming more popular than ever, Klipsch designed the CDT-2800-C II to meet the market's demand for a high-performance in-ceiling loudspeaker that easily challenges the inherent limitations of fixed locations. 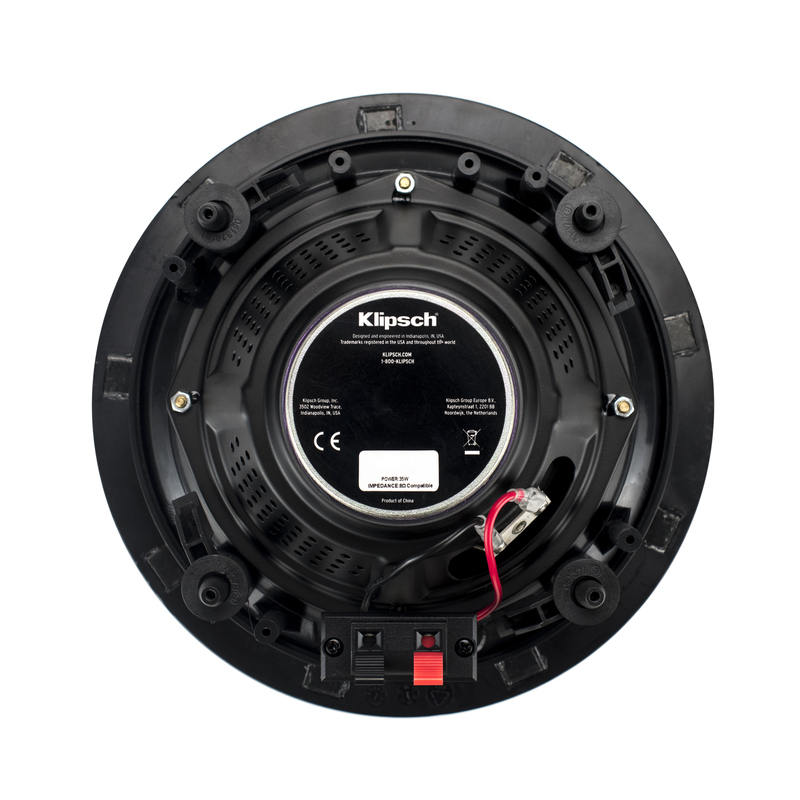 With integrated whole-house audio systems becoming more popular than ever, Klipsch designed the CDT-2650-C II to meet the market's demand for a high-performance in-ceiling loudspeaker that easily challenges the inherent limitations of fixed locations. 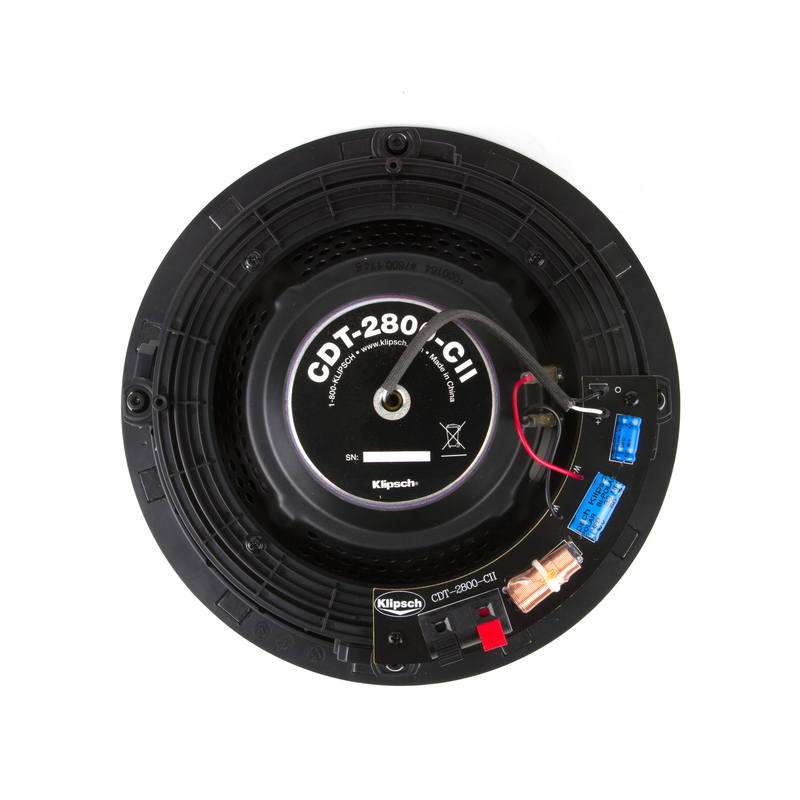 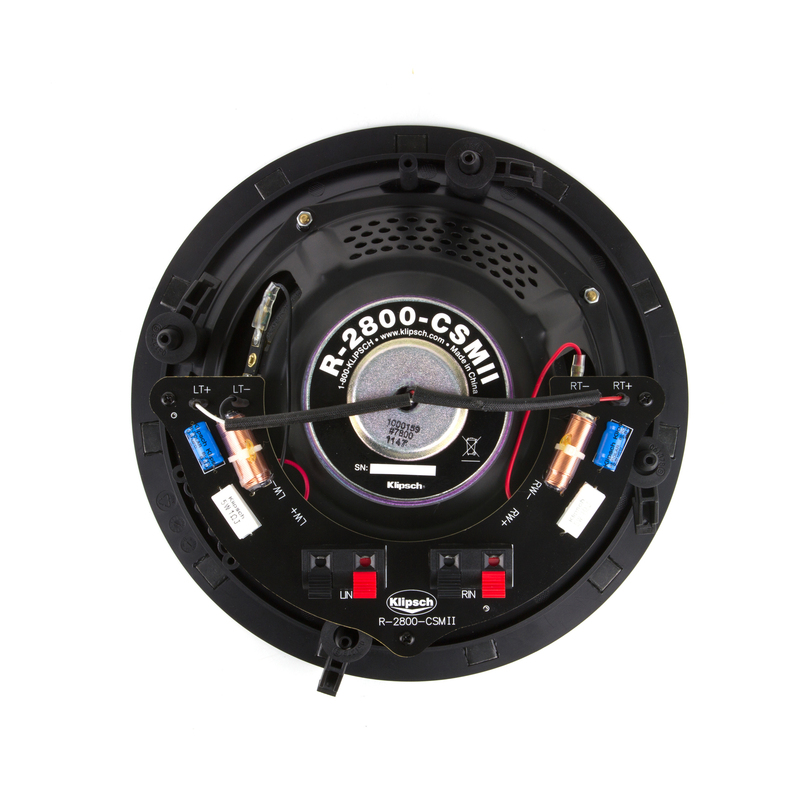 The R-2800-CSM II is the perfect sound solution for smaller areas that can only accommodate one physical speaker (bathrooms, laundry rooms, walk-in closets, etc. ), or areas where a stereo speaker pair is not practical (such as hallways). 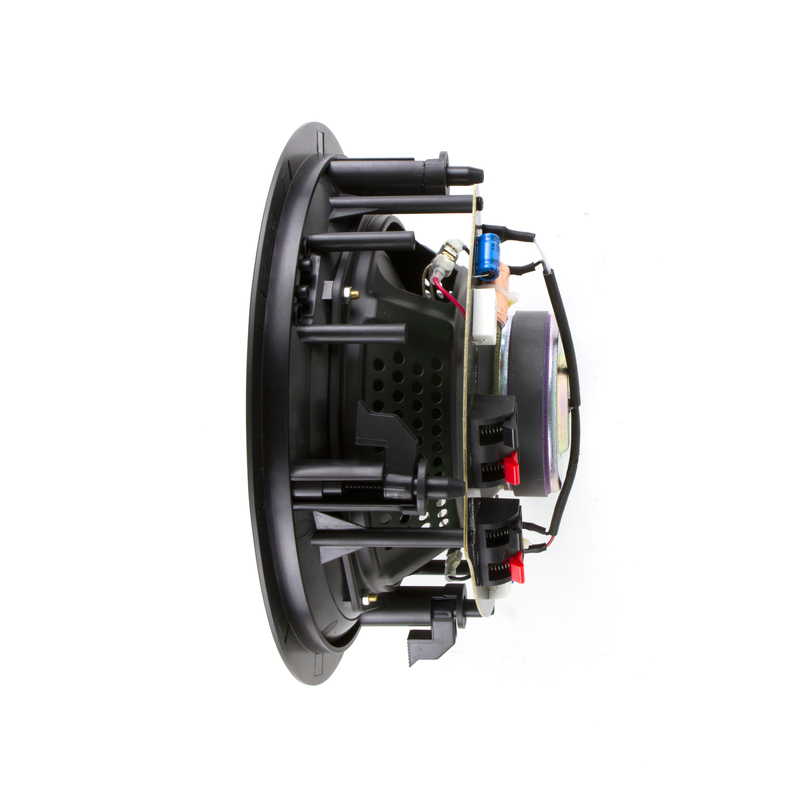 With dual tweeters and a dual voice coil both left and right channels of a stereo source can be connected to its two inputs. 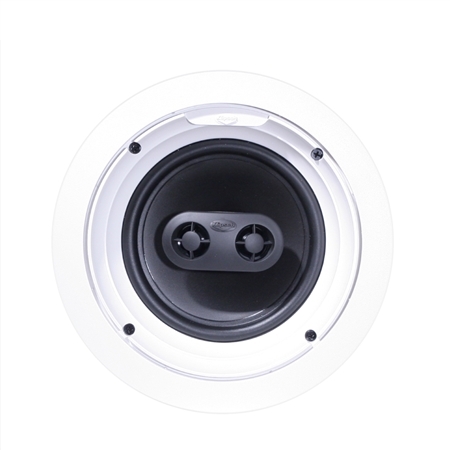 The R-2650-CSM II is the perfect sound solution for smaller areas that can only accommodate one physical speaker (bathrooms, laundry rooms, walk-in closets, etc. 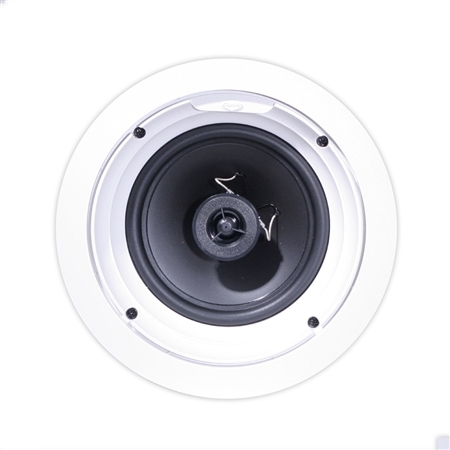 ), or areas where a stereo speaker pair is not practical (such as hallways). 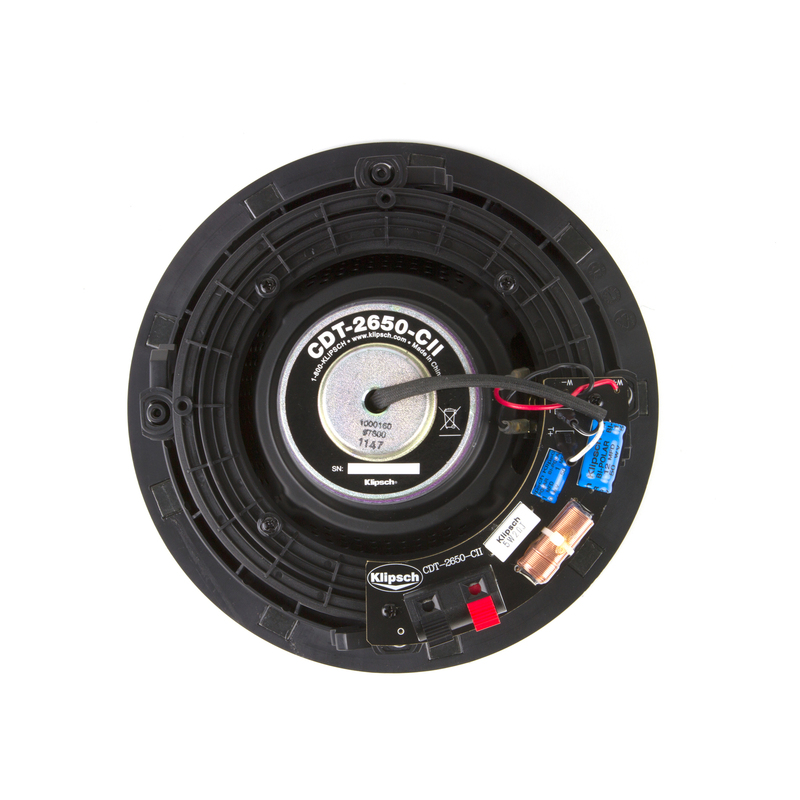 With dual tweeters and a dual voice coil both left and right channels of a stereo source can be connected to its two inputs. 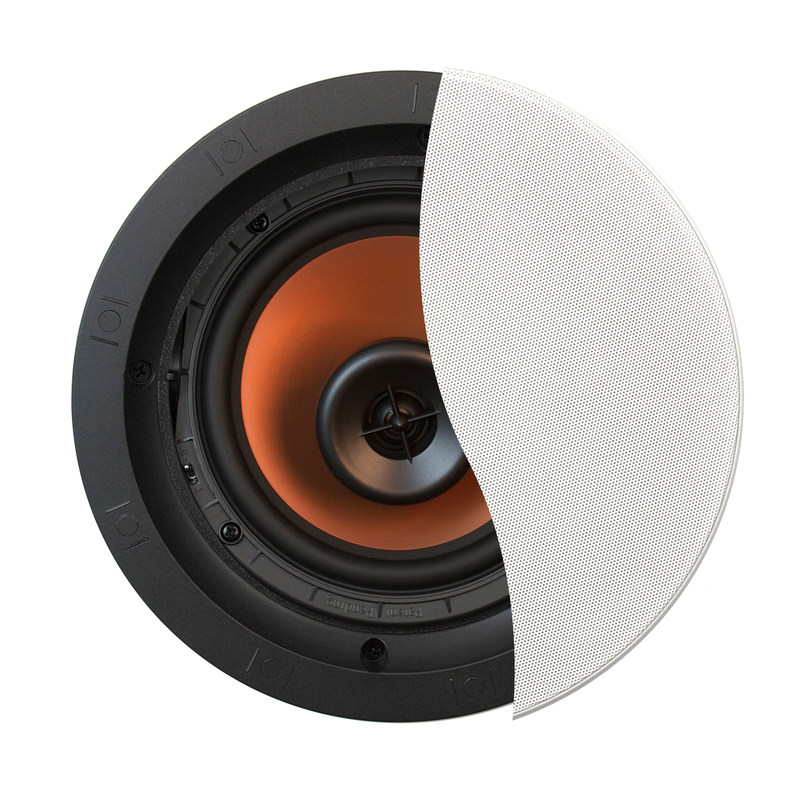 Perfect for those who want excellent performance reliability and durability at an affordable price, the R-1800-C brings dynamic acoustic performance to both home and commercial environments. 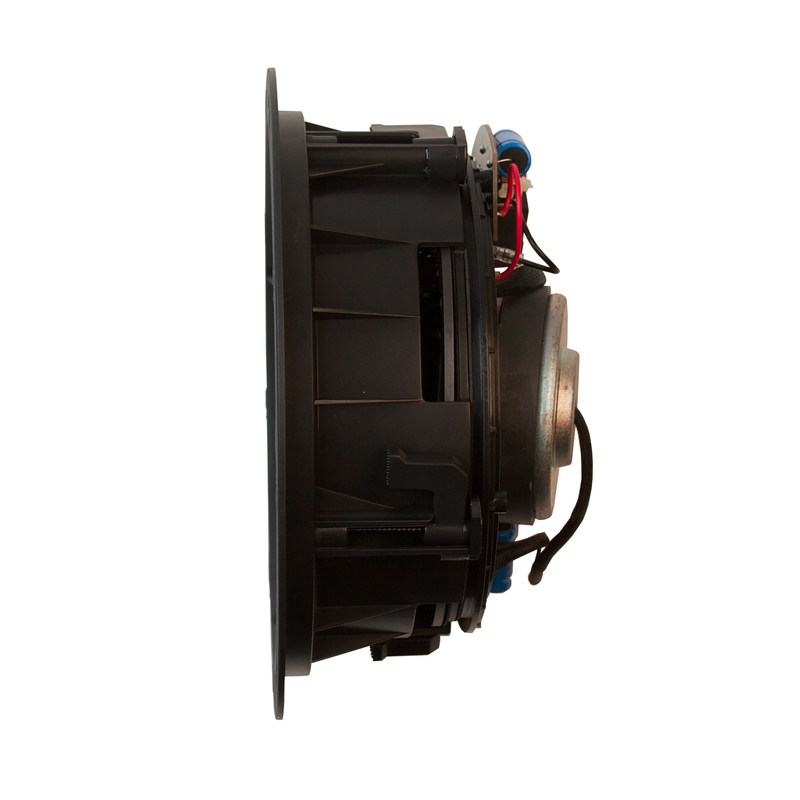 Perfect for those who want excellent performance reliability and durability at an affordable price, the R-1650-C brings dynamic acoustic performance to both home and commercial environments. 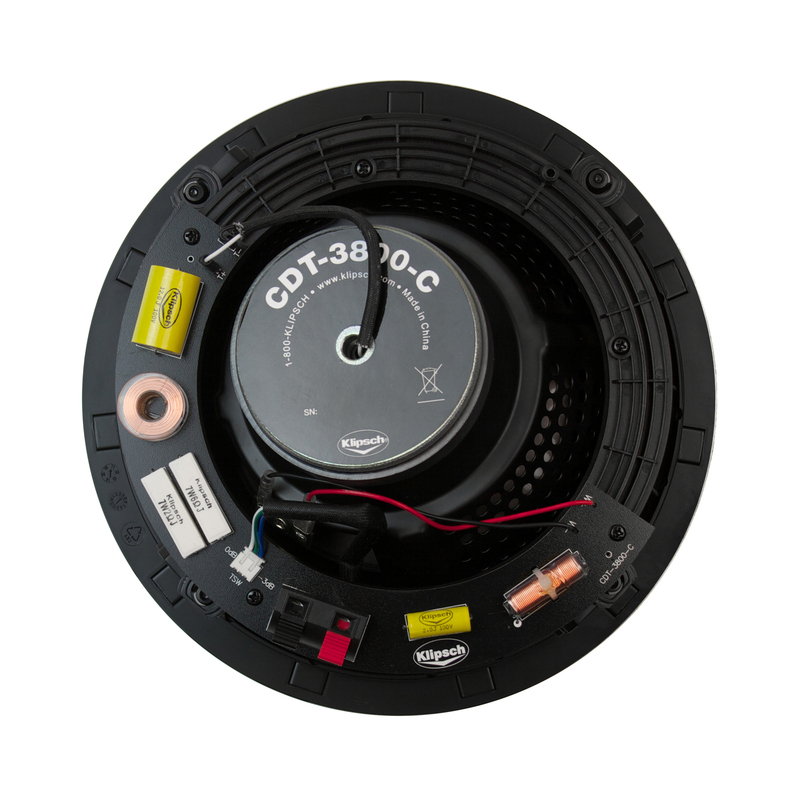 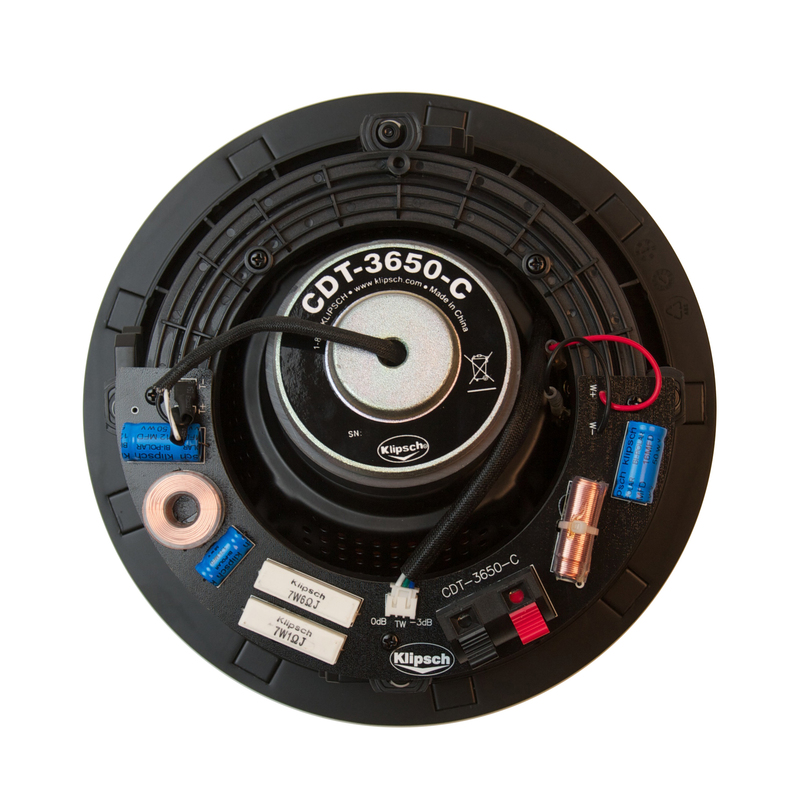 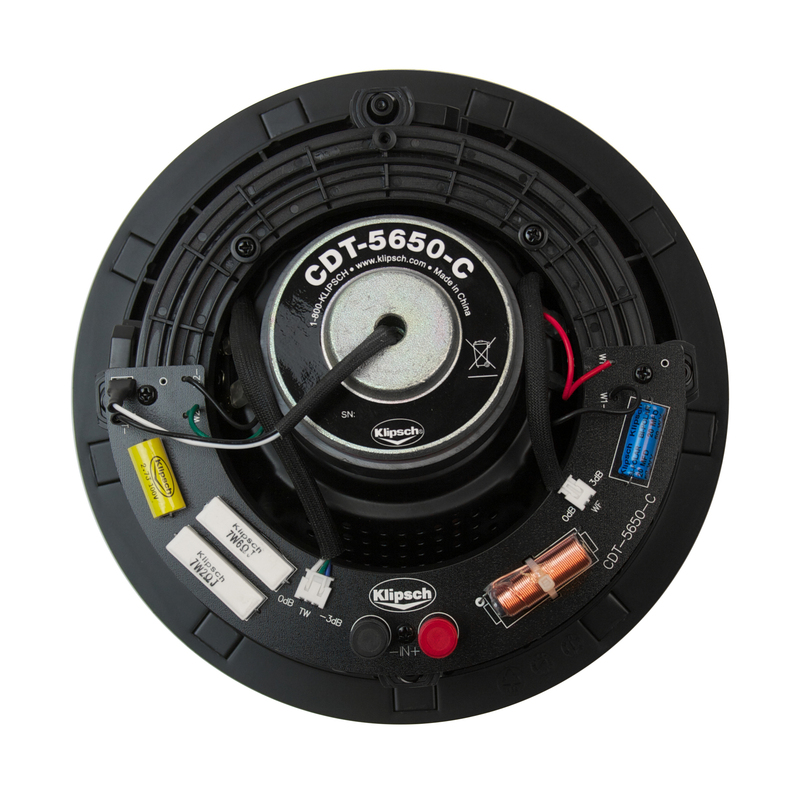 Perfect for use in bathrooms, closets, hallways, or anywhere else multiple speakers would be impractical, the R-1650-CSM delivers powerful and dynamic performances to some of the most difficult installation locations. 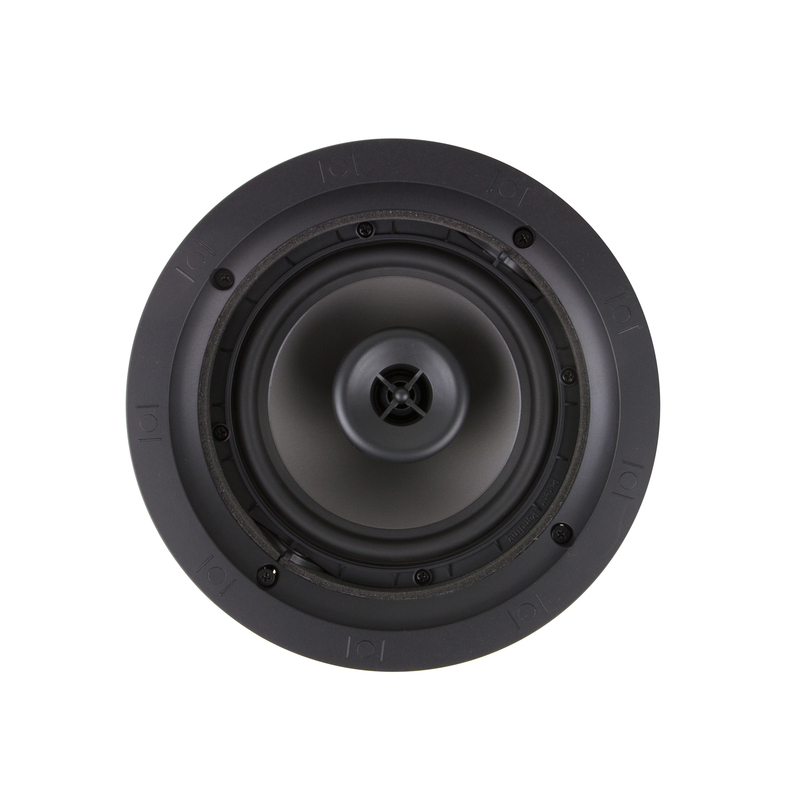 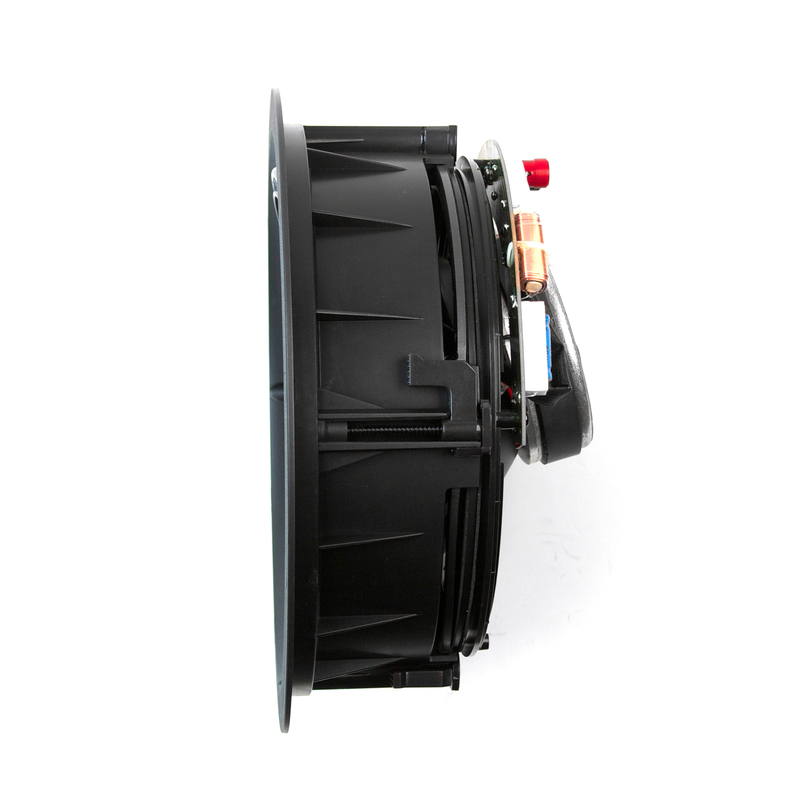 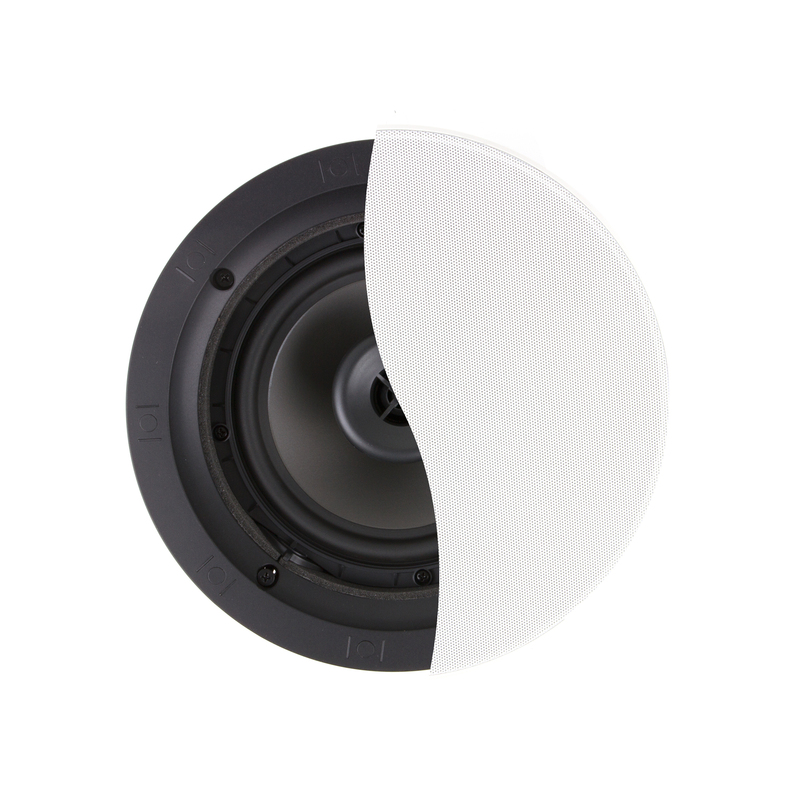 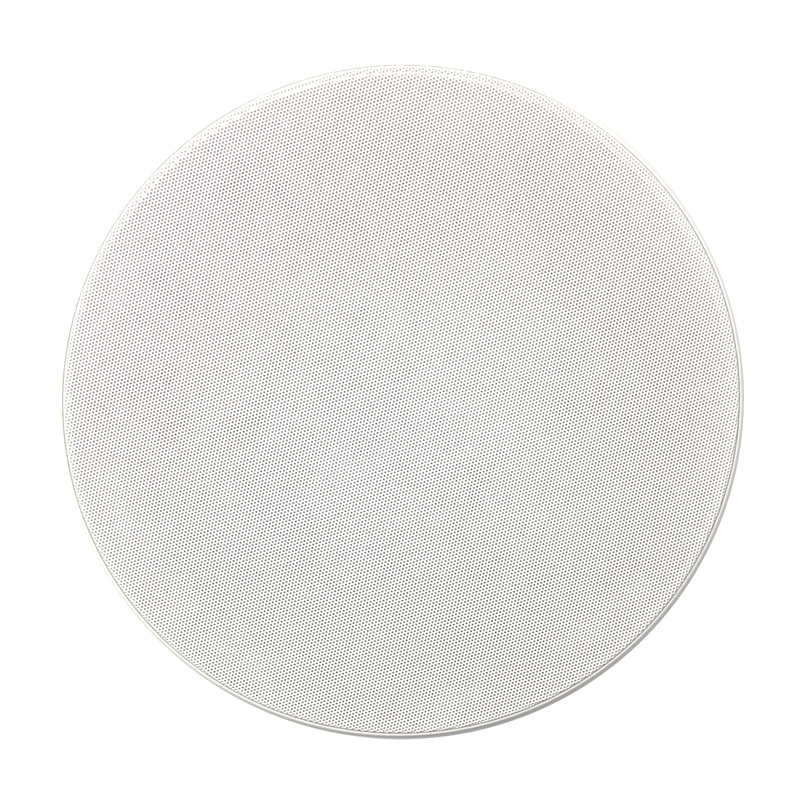 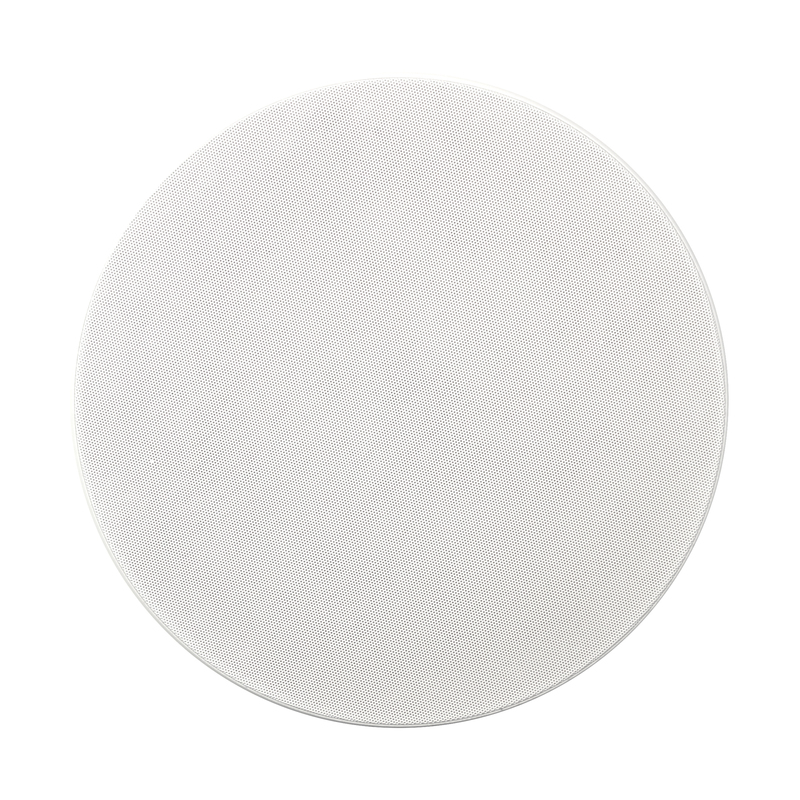 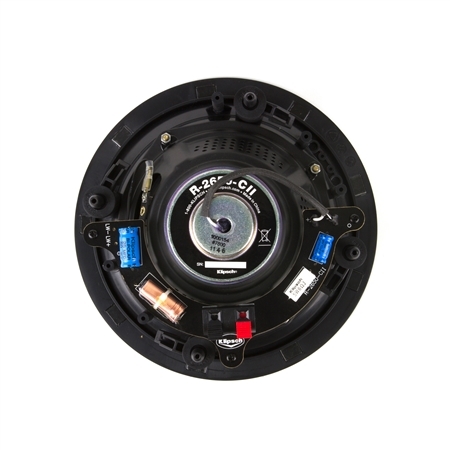 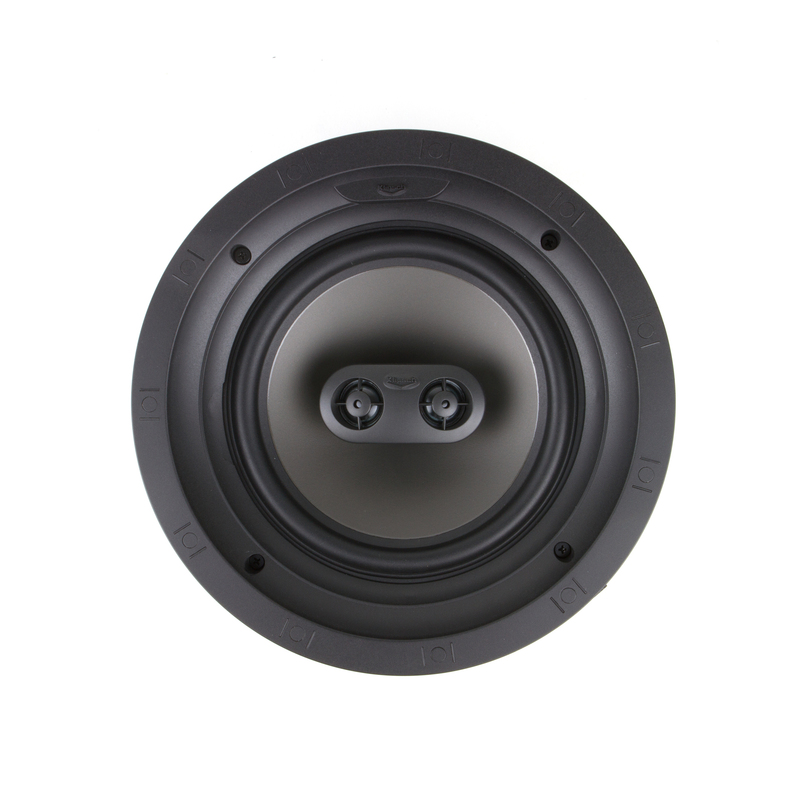 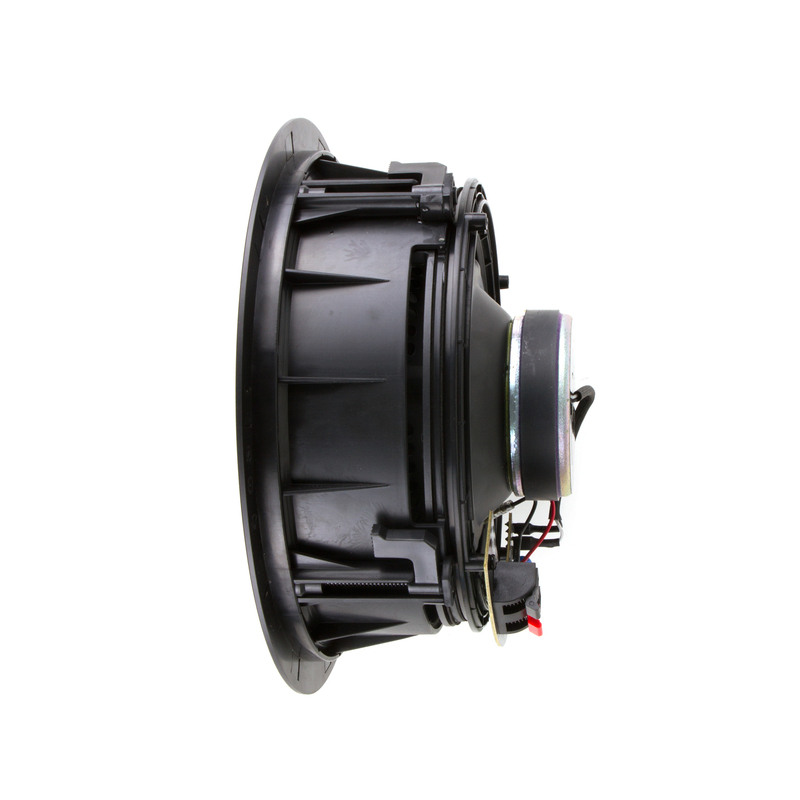 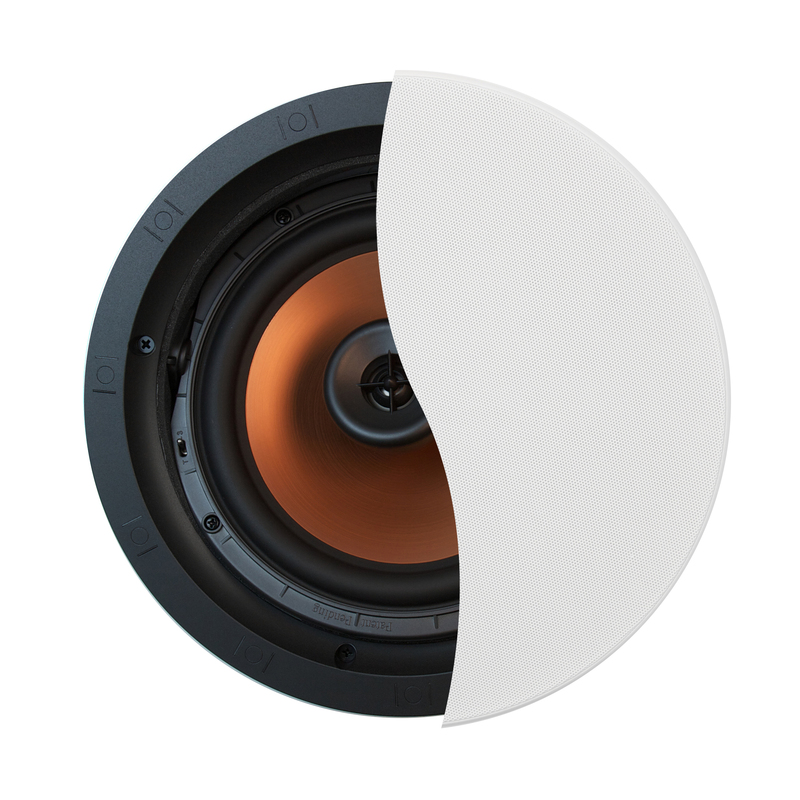 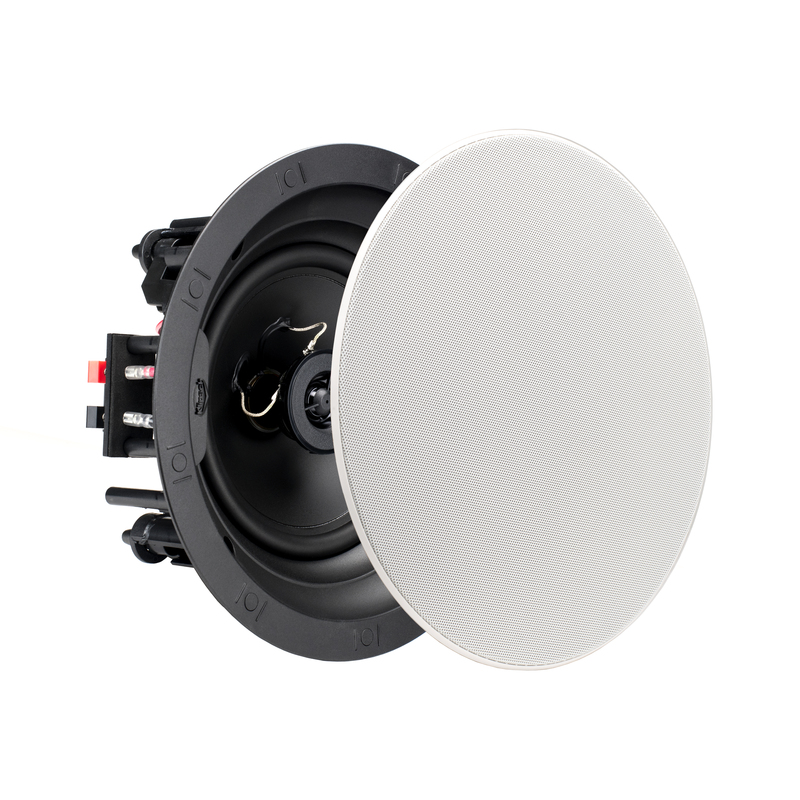 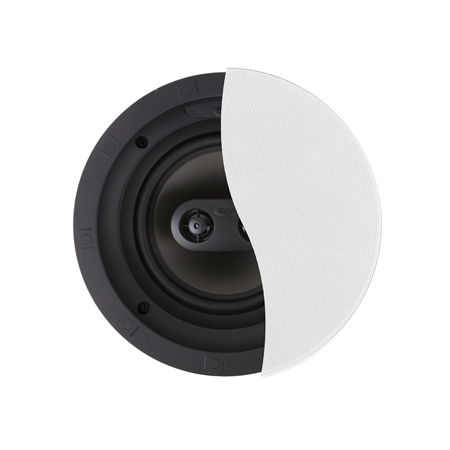 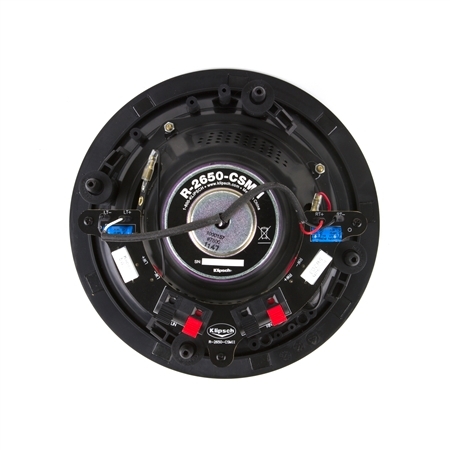 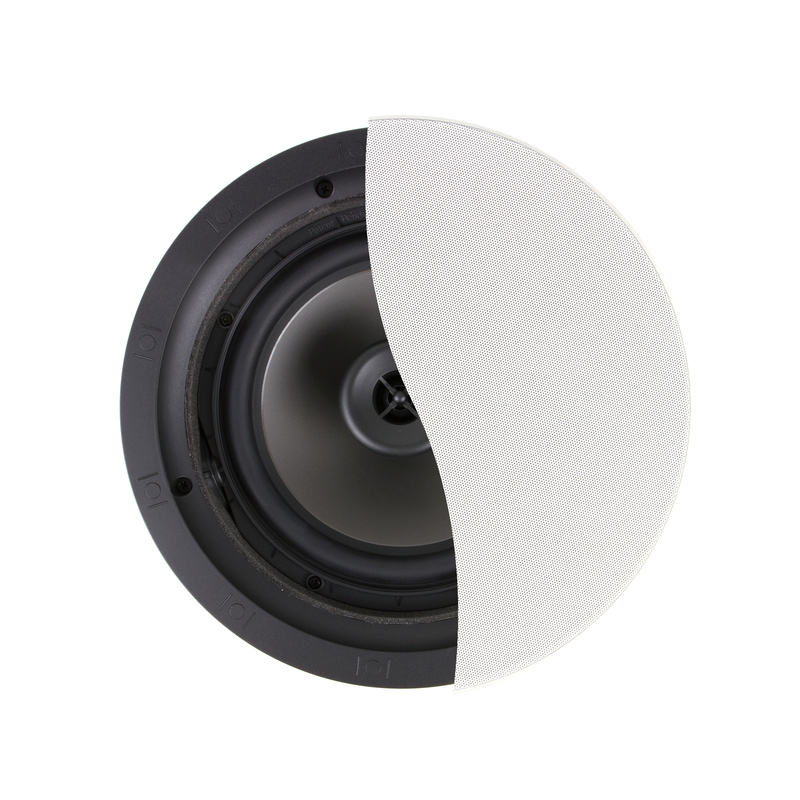 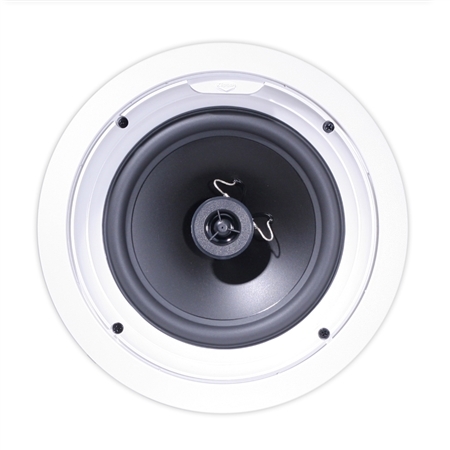 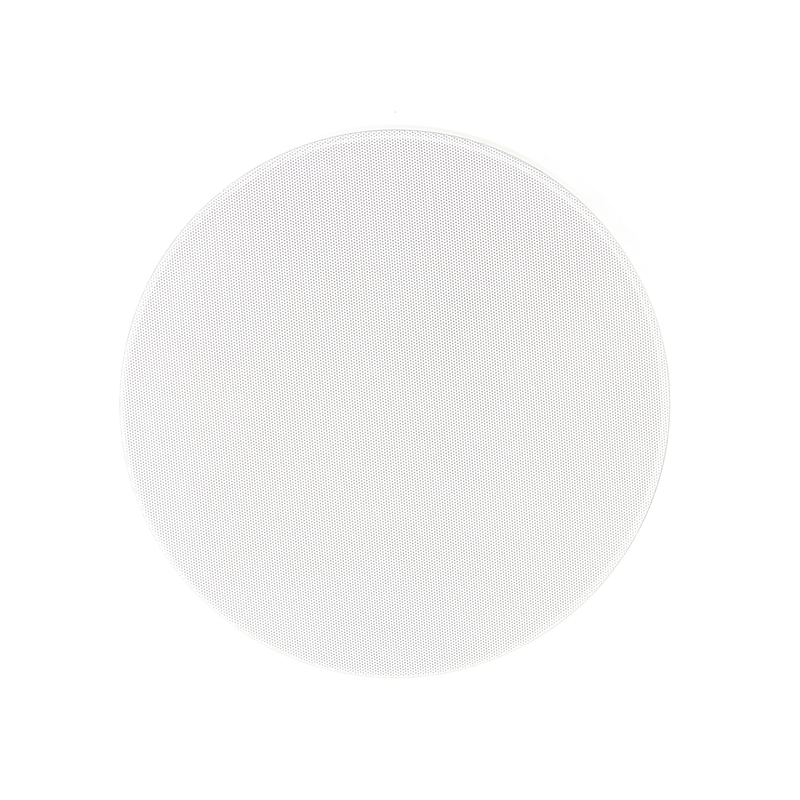 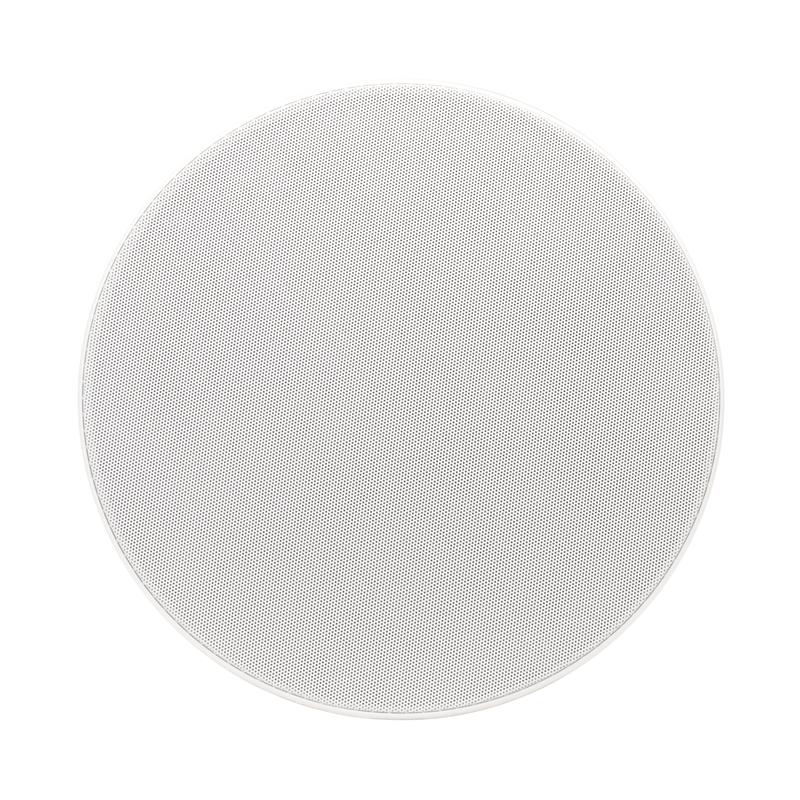 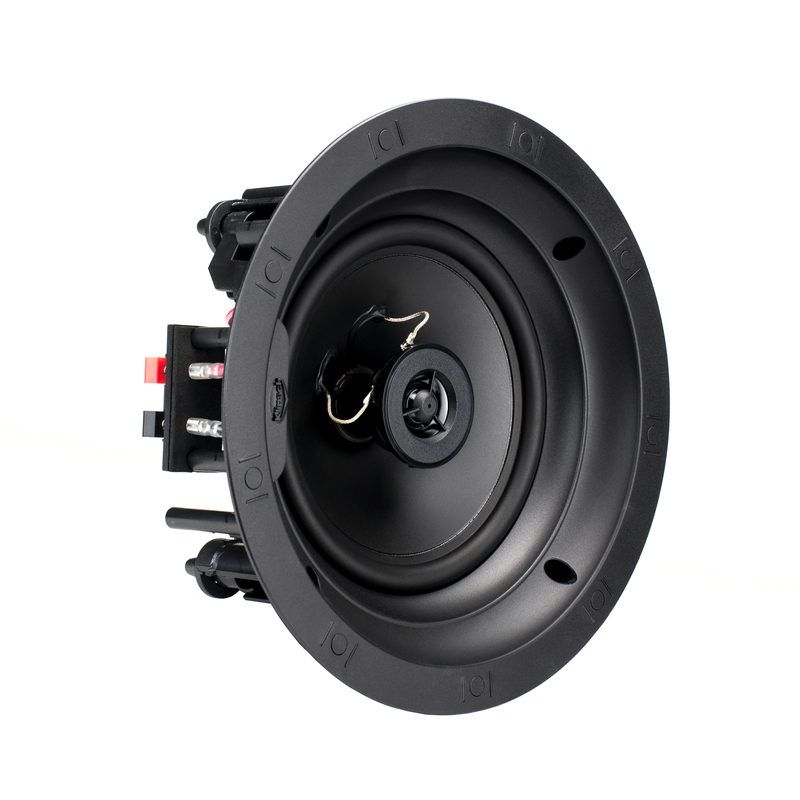 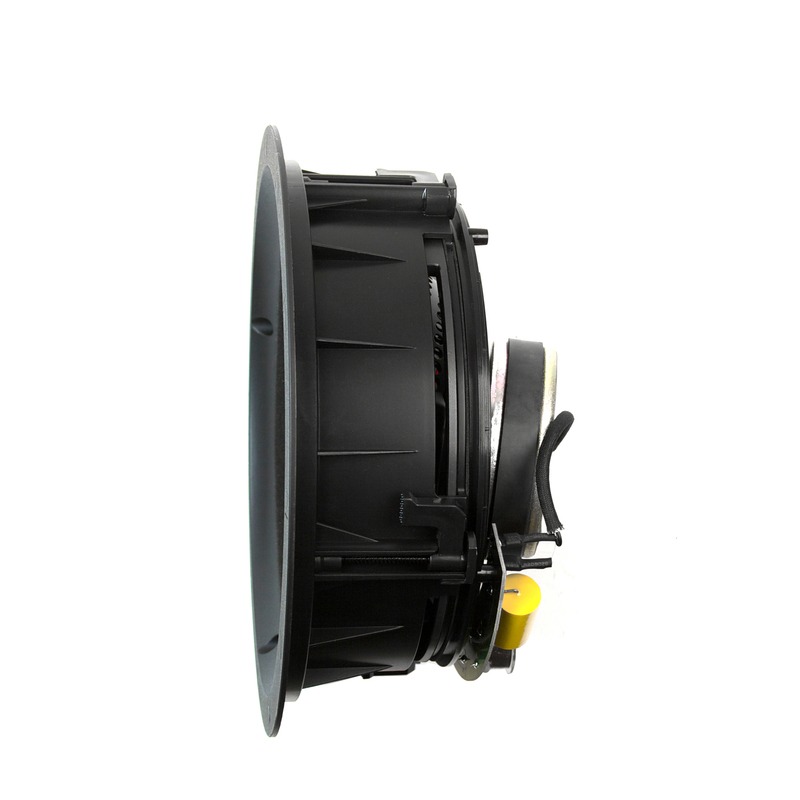 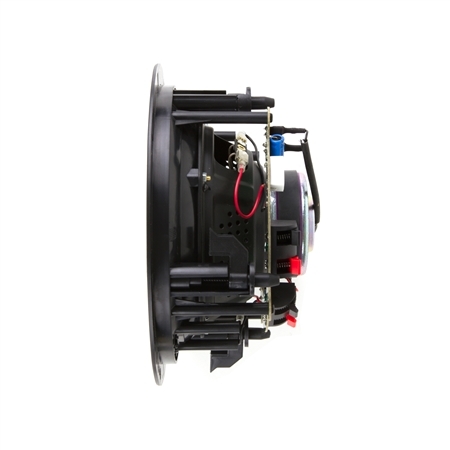 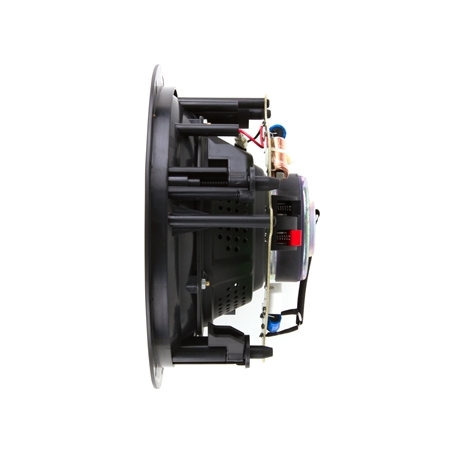 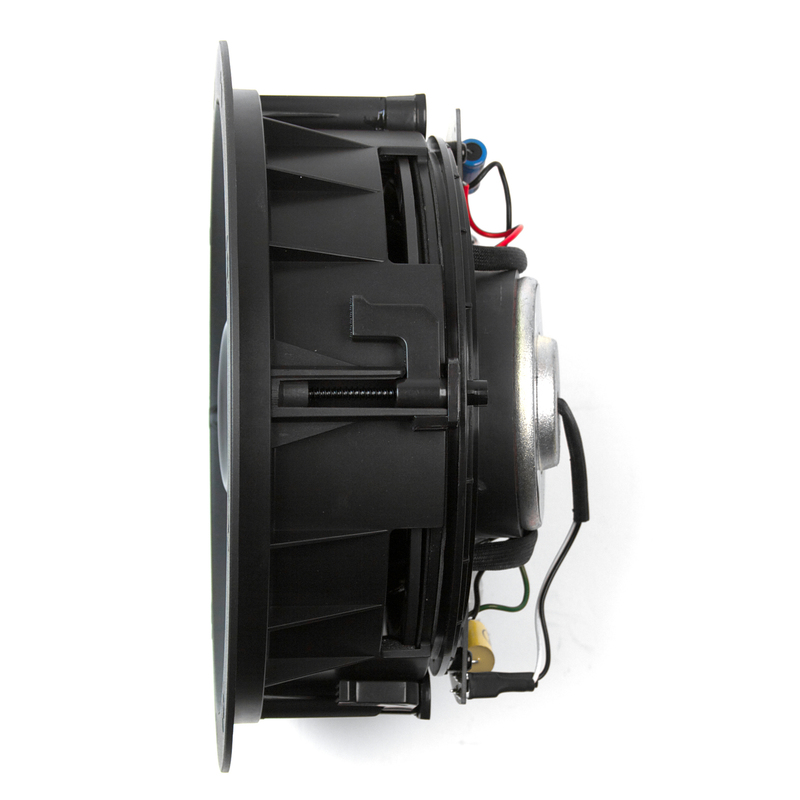 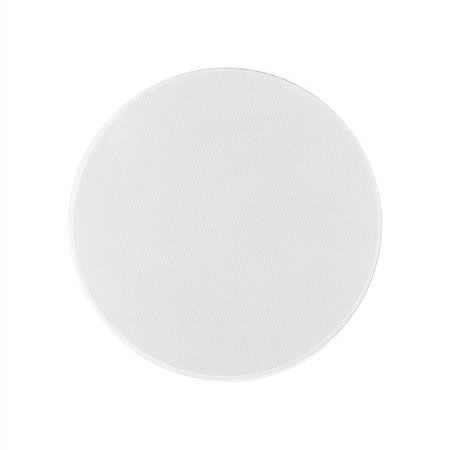 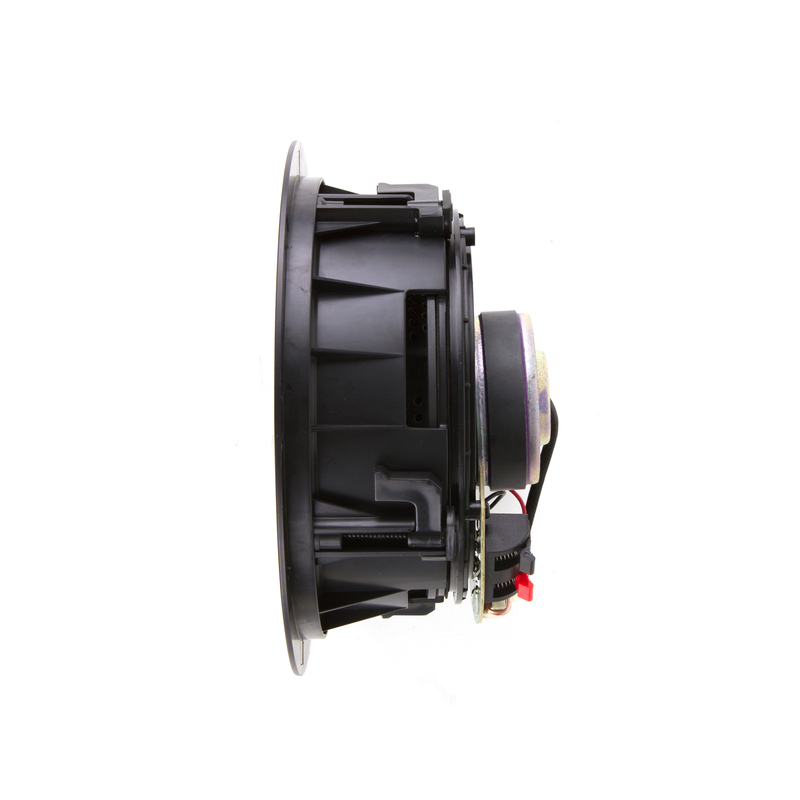 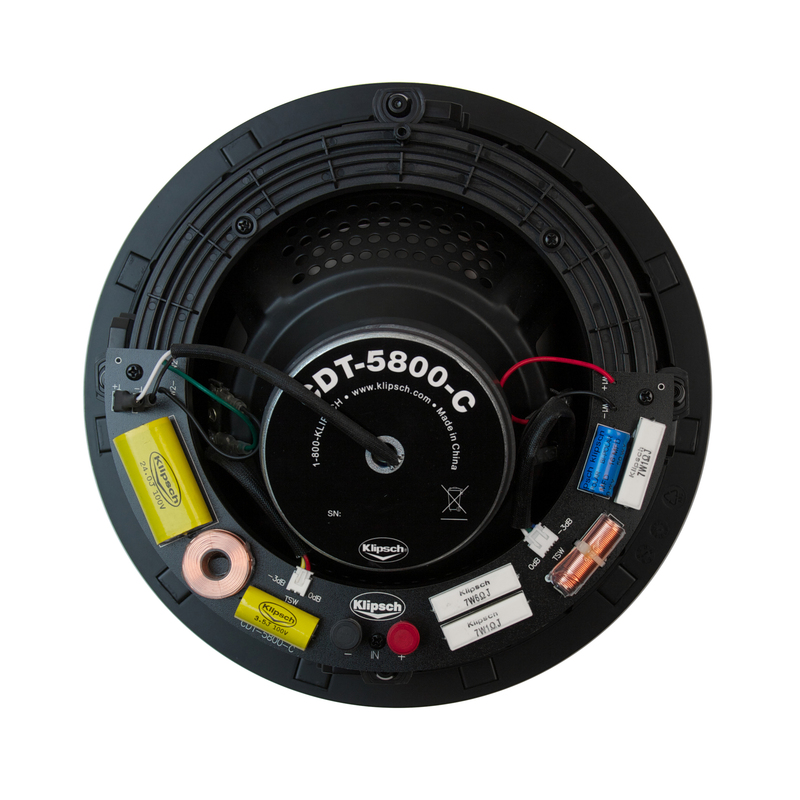 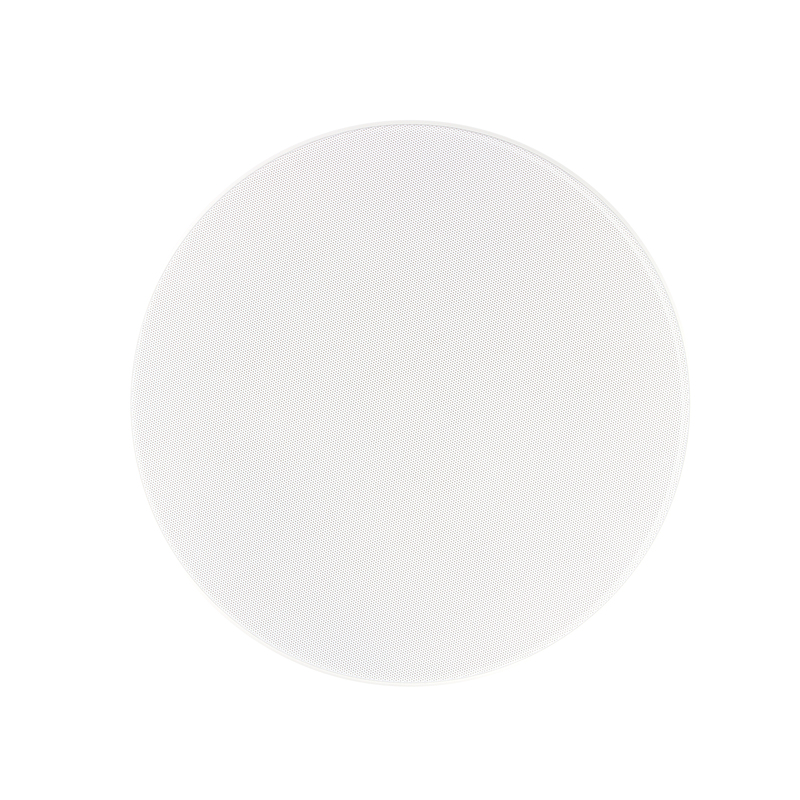 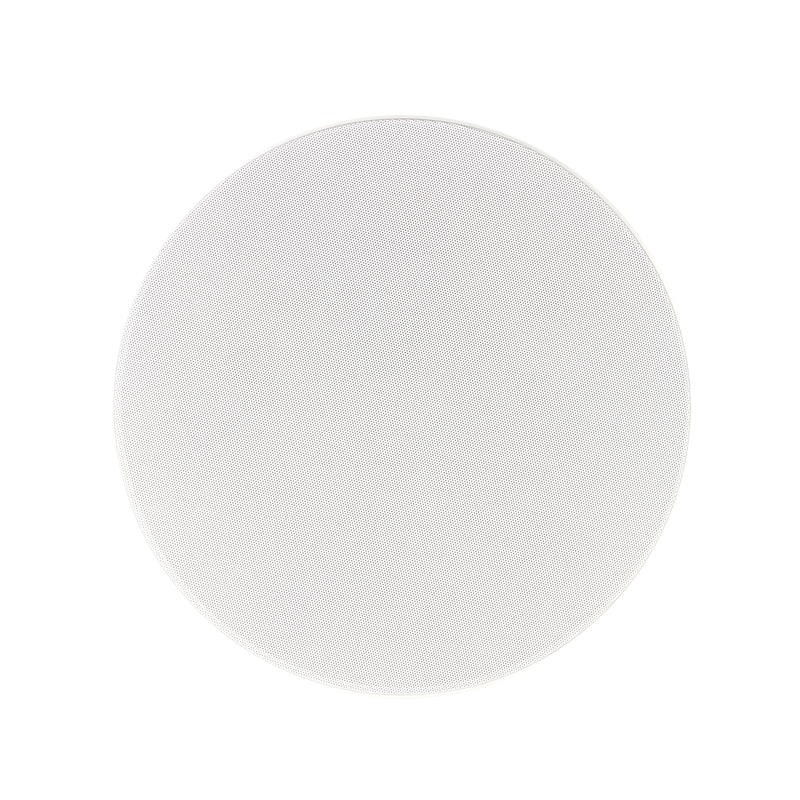 The RIC-65 6.5" In-Ceiling Speaker delivers excellent performance, reliability and style at an affordable price. 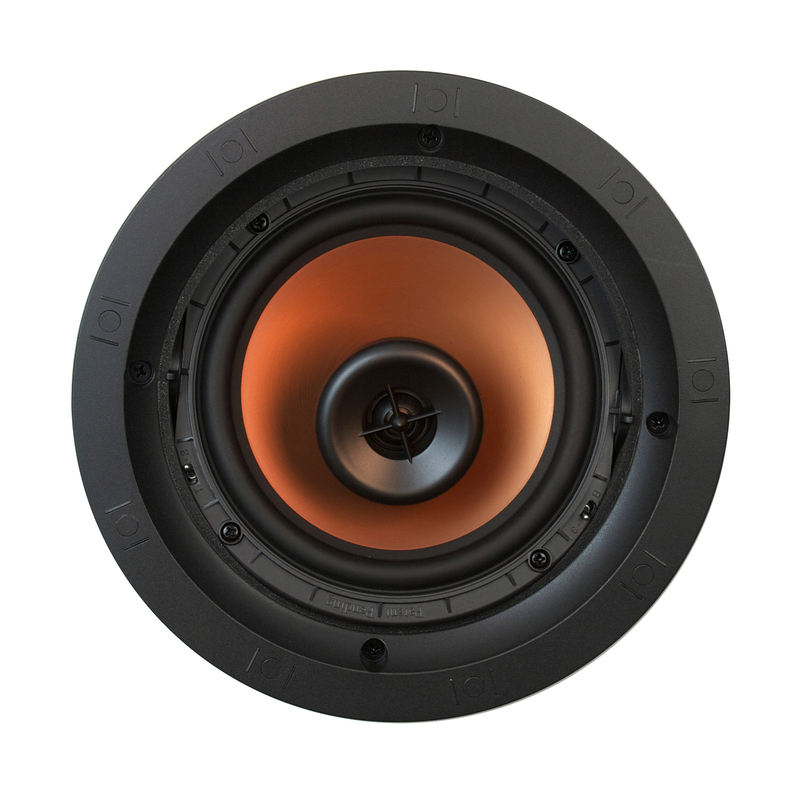 The RIC-65 provides exceptional performance with a contemporary design that is well suited for even the most luxurious of interior living spaces.